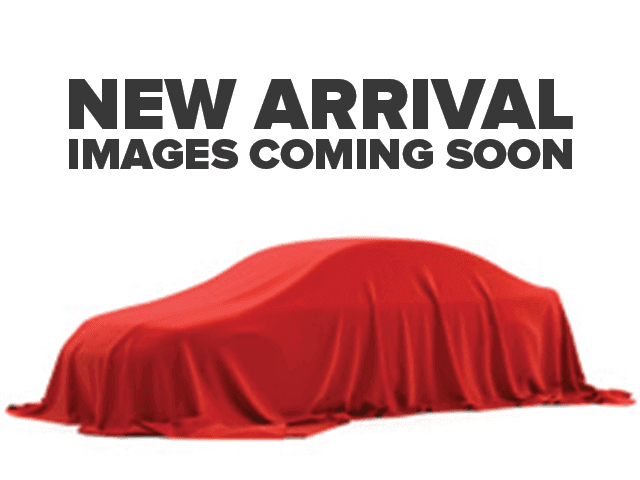 Description Check out this 2014 Hyundai Veloster Turbo. Its Automatic transmission and Intercooled Turbo Regular Unleaded I-4 1.6 L/97 engine will keep you going. 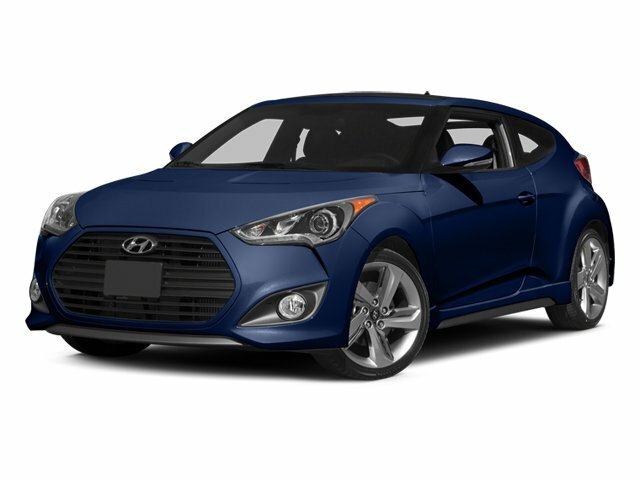 This Hyundai Veloster has the following options: OPTION GROUP 01, IRONMAN SILVER METALLIC, and BLACK, LEATHER SEATING SURFACES -inc: front seatback Turbo stitching. See it for yourself at Cutter Chrysler Jeep Dodge Ram Honolulu, 777 Ala Moana Blvd, Honolulu, HI 96813.